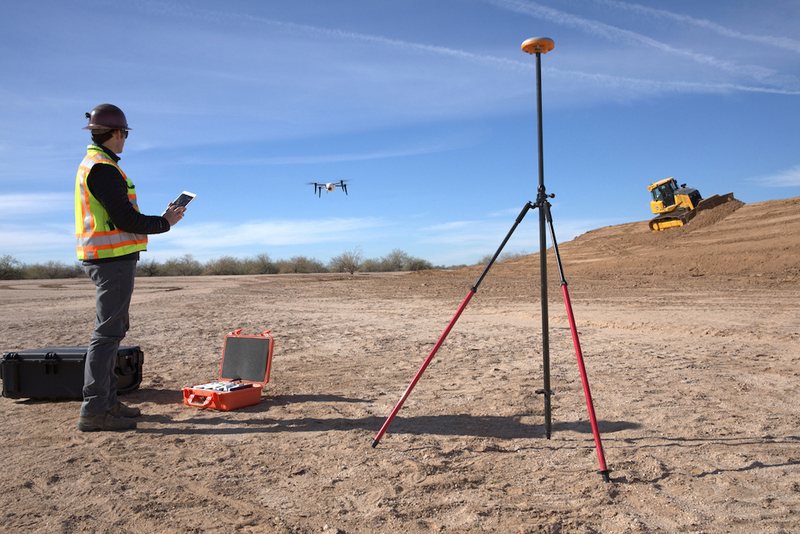 Kespry has released new construction industry-focused updates that it says will help improve efficiency of earthworks on construction projects. Improvements include better site design plan integration, removal of heavy equipment from topographic models, progress tracking, and a new tool to provide rapid elevation profile analysis. These new capabilities assist customers in maximizing profitability projects with frequent survey data, it says. Customers can take unlimited Kespry drone flights that can be completed in 30 minutes. This gives them the opportunity to use drone technology at any stage of a project to plan and track progress. The company’s iPad app also walks users through a simple three-step process to survey or inspect the land. Once the drone is launched, it files the mission autonomously, and returns to the take-off area for landing. Kespry now imports site design files directly into the Kespry Cloud for comparison with data captured from drone flights. Site managers are able to quickly calculate progress against original plan design surfaces or a specified base plane elevation. Kespry generates 2D and 3D models of the entire site ready for analysis. This tool uses machine learning to automatically remove large objects from topographic models. Algorithms are now able to identify equipment within survey data, and remove them from the digital surface model. 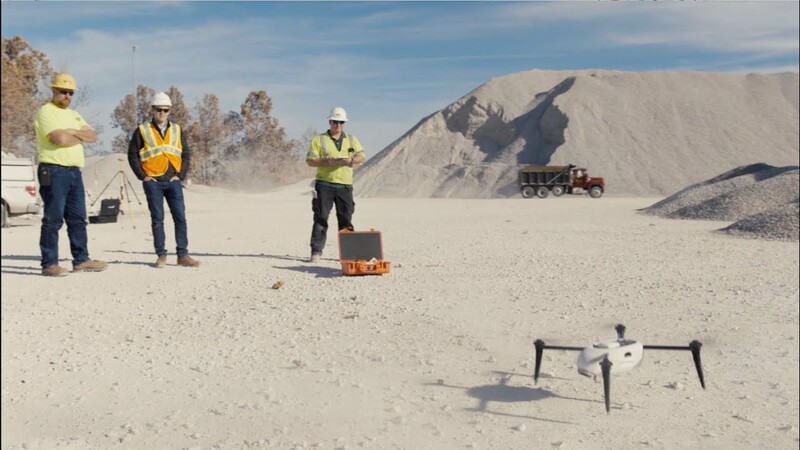 Jason Nichols, senior product marketing manager, said before this tool was available, drone surveys would contain objects like machinery and pickup trucks. With the ability to remove them from the site, accuracy has drastically improved. The cross section tool auto-generates an elevation profile along any line users capture when flying overhead. Users can compare several color-coded surfaces to determine elevation changes, or adjust earthwork as needed. Managers are able to perform grade checks without using in-house survey teams or hiring third party services.